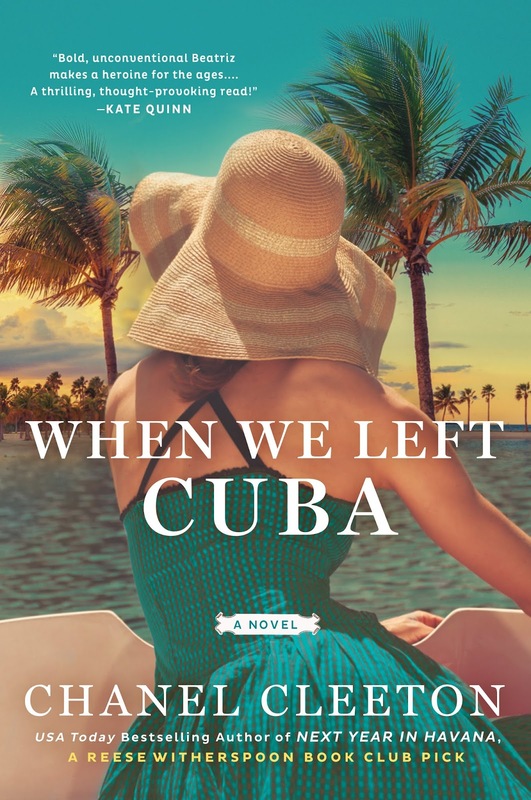 In 1960s Florida, a young Cuban exile will risk her life--and heart--to take back her country in this exhilarating historical novel from the author of Next Year in Havana, a Reese Witherspoon Book Club pick. The Cuban Revolution took everything from sugar heiress Beatriz Perez--her family, her people, her country. Recruited by the CIA to infiltrate Fidel Castro's inner circle and pulled into the dangerous world of espionage, Beatriz is consumed by her quest for revenge and her desire to reclaim the life she lost. 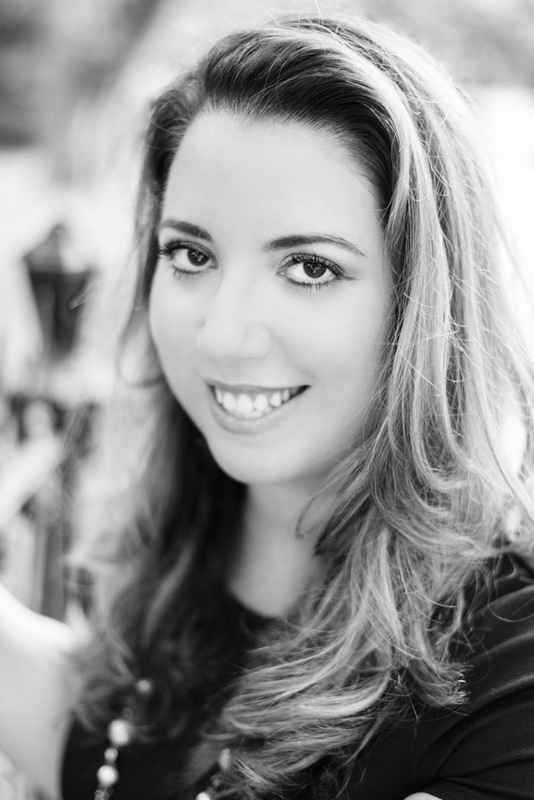 Beatriz Perez, with her beauty and her paste jewelry, can work the Palm Beach social circuit with the best of them, but she can't pretend it's what she wants. The fake smiles, the social status marriages the American dream, it doesn't mean as much to her as the future of Cuba does. While her family feels safe, despite the loss of their home and the family's successful sugar business, Beatriz burns with anger, with a desperate desire for revenge, with a sadness that penetrates even the happiest of moments. 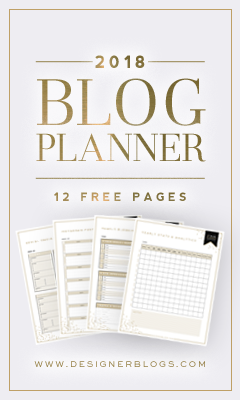 As future Beatriz drinks a champagne of celebration and reflects on the past, young Beatriz makes the choice to risk it all, to join the CIA in the act of espionage. "'We'll be in Havana soon,' he vows. 'We'll dance at the Tropicana,' I counter." 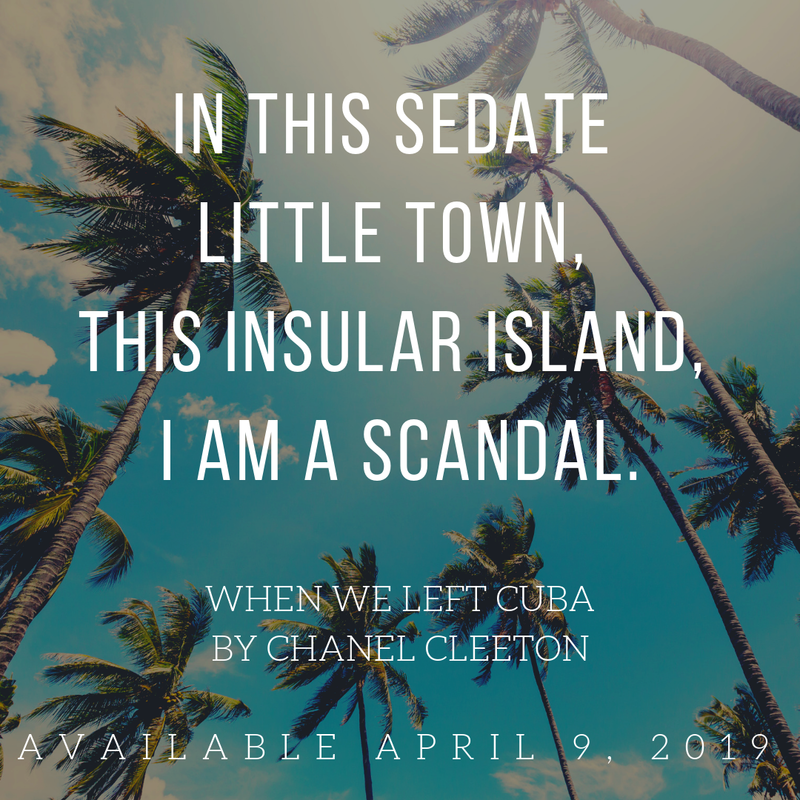 Chanel Cleeton does it again with When We Left Cuba, taking readers into the past with a gorgeous, sweeping historical fiction. Blending fiction and facts, the romantic tale follows Beatriz as she gives up jewels and Palm Beach fame for the secretive life of a spy. And yet, Beatriz can't hide from love, the kind of love that's forbidden, that makes her question the politics at play, the kind that could ruin her revenge plan entirely. I love love loved Beatriz in Next Year in Havana, just the small glimpses of her that we were given told us she'd be a force to reckon with and in When We Left Cuba we see just that. She's fierce, driven, beautiful beyond words, and yet she's weighed down by the loss of her home, of her life, of the future she dreamed of. Beatriz, the girl who once loved jewels and fancy dresses, now lives for revenge. 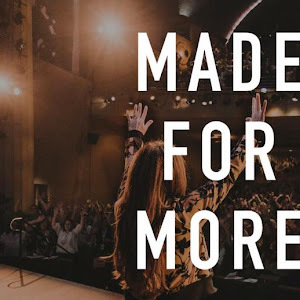 Except Nicholas Randolph Preston III makes her believe in happiness, the kind she can escape to, but that she also knows she can't have, not when he's sitting in a senate seat and she is spying for a team not known for abiding by the rules. "There is no place for a broken heart in all of this." 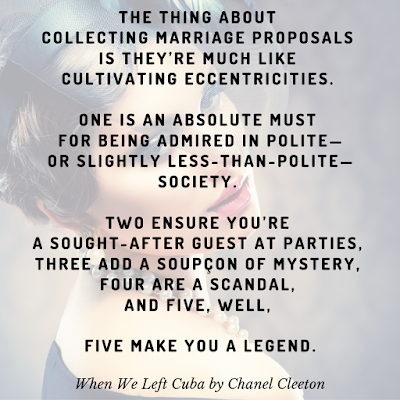 Chanel Cleeton kept me engaged with the perfect blend of romance and suspense; I loved the chemistry between Nick and Beatriz, yet while I read of their stolen kisses I yearned for the reveal of secrets that would get Beatriz closer to her goal. I loved her perspective on her family's escape, of the experiences they had in Cuba, of the politics in America at the time. She is an independent, opinionated women at a time when that was frowned upon. Her passion overflows from the pages, filling me with the same desperate desire to right the wrongs in Cuba. 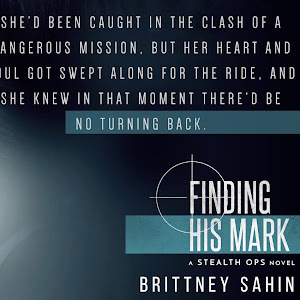 "He fell in love with a socialite and has gotten a spy in return." When We Left Cuba is a fascinating novel that takes readers back in time in American and Cuban history. 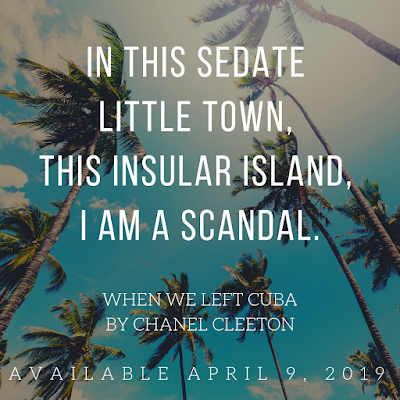 Chanel Cleeton weaves fact with fiction as strong-willed Beatriz Perez romances the Kennedy-connected elite and blends with the girls vying for the attention of a wild revolutionary. 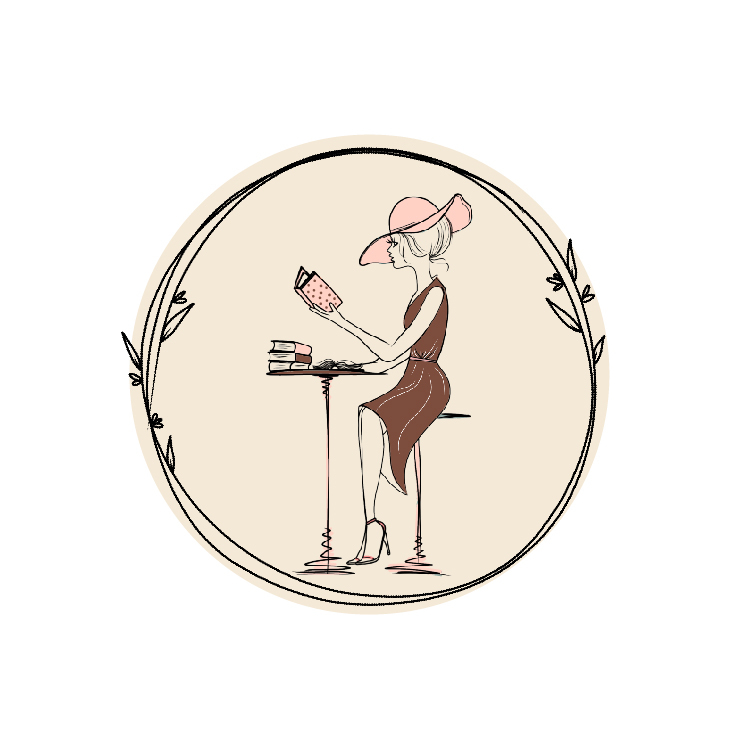 Chanel Cleeton has such an incredible, romantic way with words, I could feel the bubbles in my own throat as Beatriz sipped the finest champagne and the butterflies of fear that flapped their wings inside her as she traded in family and safety for secrets. I was intrigued and entertained from the first page to the very last, Beatriz' voice becoming real in my mind as she narrated the dangerous world of espionage and told of the man who she nearly risked it all for. 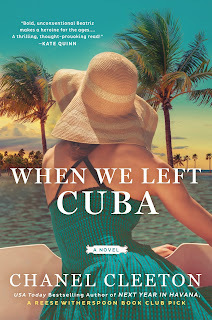 Suspenseful, poignant, and romantic, When We Left Cuba, and its beautiful heroine, is an instant favorite for me for 2019. I won't soon forget Beatriz Perez and her love of her home, Cuba. 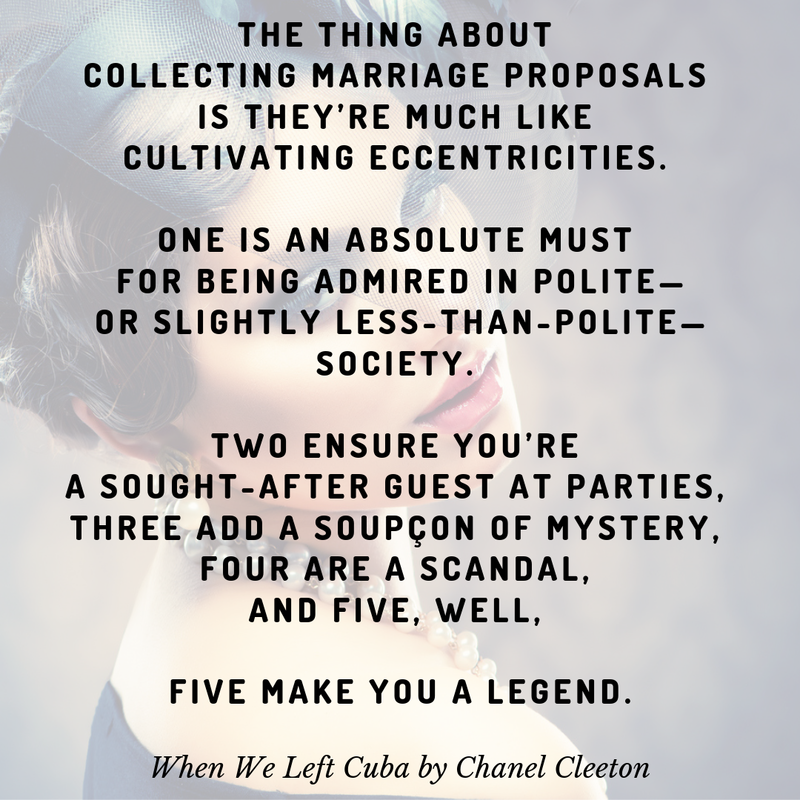 Chanel Cleeton is the USA Today bestselling author of Reese Witherspoon Book Club pick Next Year in Havana. 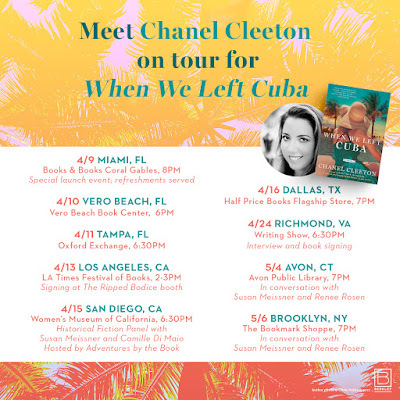 Originally from Florida, Chanel grew up on stories of her family's exodus from Cuba following the events of the Cuban Revolution. Her passion for politics and history continued during her years spent studying in England where she earned a bachelor's degree in International Relations from Richmond, The American International University in London and a master's degree in Global Politics from the London School of Economics & Political Science. Chanel also received her Juris Doctor from the University of South Carolina School of Law. She loves to travel and has lived in the Caribbean, Europe, and Asia.